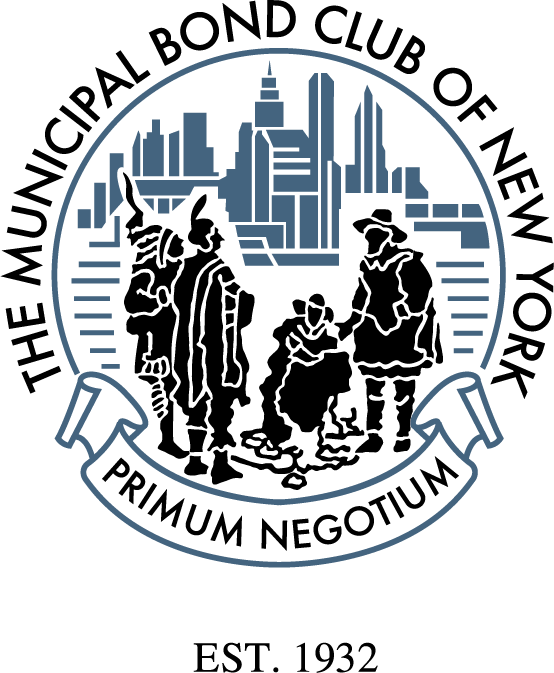 The regular membership shall include only those persons other than public officials, who are actively engaged in business within a 75-mile radius of the City of New York, and whose primary business or professional activities relate to the legal approval, publicizing, marketing or enforcing of public securities. The Board of Governors, in its discretion, may eliminate from its Club Roster any regular member who shall, for a period of one year, cease to possess the qualifications for regular membership as herein defined. Any regular member who leaves the municipal business, temporarily, to enter the armed forces or related services of the United States Government or of any State or municipal government for a term of six months or more, upon application to and in the discretion of the Board of Governors may be continued in or restored to all rights and privileges of regular membership and may be relieved of all obligation for the payment of dues for the semi-annual periods wholly or partly covered by such term of service. A determination of each such application shall be recorded in the minutes of the Board of Governors, and may be retroactive. The associate membership shall include those persons who shall have been regular members and who can no longer qualify for regular membership because they have retired, moved their business or professional activities outside of the City of New York, or because their primary business or professional activity has changed in such a way so that it no longer relates primarily to the legal approval, publicizing, marketing or enforcing of public securities, and who, in the discretion of the Board of Governors, should be transferred to and enjoy associate membership. There shall be two classes of associate members (1) active and, (2) inactive. Each such transfer from regular membership to associate membership shall be made as of July 1. For your convenience, you may also pay online by using the button below or by visiting your profile to submit payment.